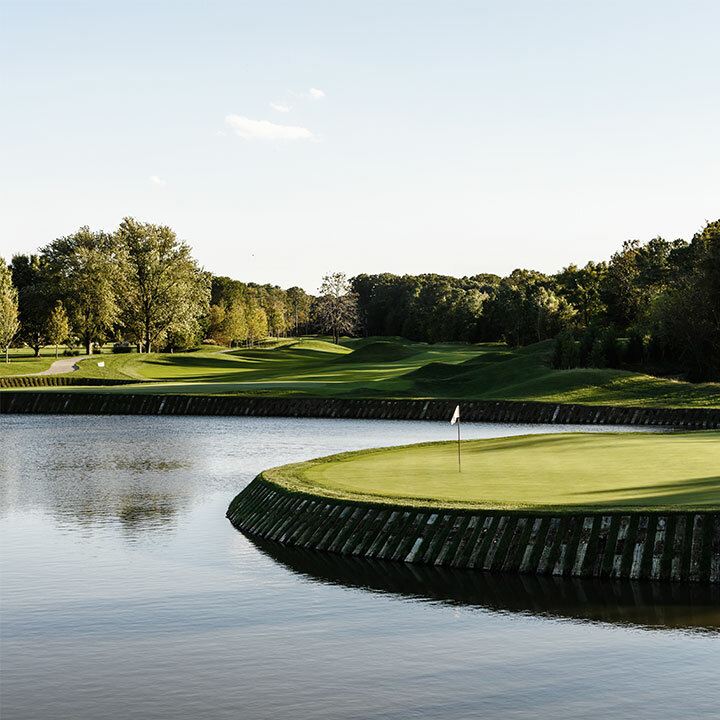 Links at Perry Cabin is designed by the legendary Pete Dye and plays through stunning topography and vistas of Maryland’s iconic Eastern shore—including majestic trees, bunkers, and distinctive water features—and ends with an unforgettable finishing stretch in view of the glorious Chesapeake Bay. 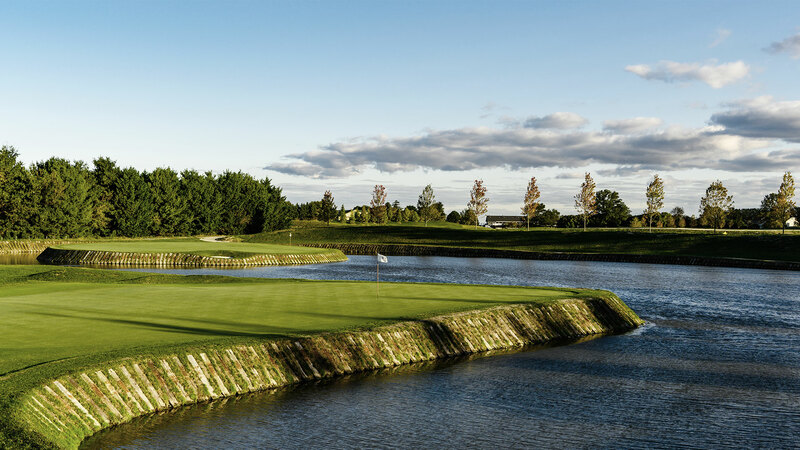 Our 18-hole championship course will entertain and challenge players of all skill levels. The newest and most exclusive private club in the Mid-Atlantic offers personalized service and first-class amenities. 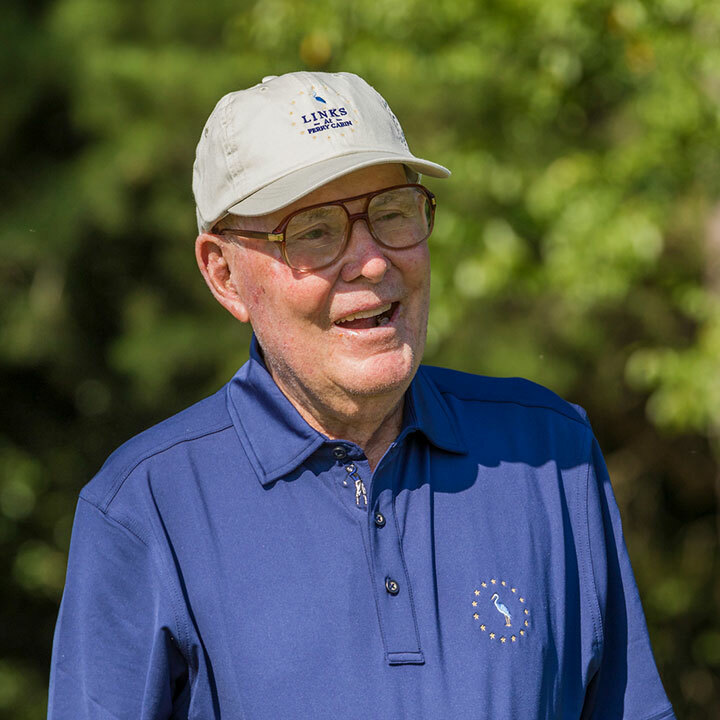 Experience one of the last courses designed & built by Alice and Pete Dye.